Alzheimer’s. It barges into your life, breaks your heart, bewilders your mind, disrupts your plans, impacts your finances, and consumes enormous amounts of time and energy. 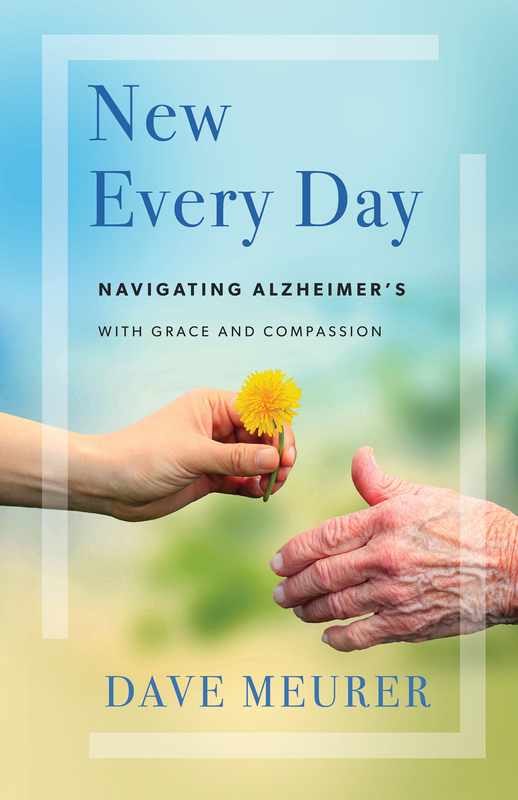 When someone you love has Alzheimer’s, you need more than just information on the disease–you need a break. You need a laugh. You need a friend by your side who knows exactly what you’re going through.